Betty J. (Brown) Teets, age 91, of Jackson Center, Ohio passed away at 5:20 A.M. Sunday, November 18, 2018 at Wapakoneta Manor. She was born in Lima, Ohio July 12, 1927, to the late Clarence James and Cora Opal (Bishop) Brown. On June 2, 1947, she married Robert G. Teets and he preceded her in death June 22, 2015. A sister, Shirley Clevenger also preceded Betty in death. She is survived by her daughters, Sharon Masarik of Jackson Center and Deborah Thompson of Las Vegas, Nevada; a son, Johnrobert Teets of Lakeview, Ohio; six grandchildren; six great grandchildren; a niece, Kevi Rhoads and a nephew, Jon Clevenger. 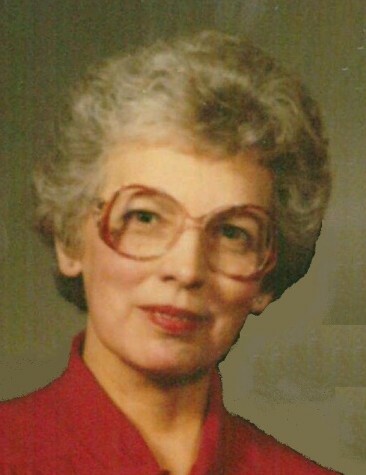 Betty was a member of the Jackson Center United Methodist Church and the American Club. She enjoyed sewing, crocheting, gardening and painting. All who knew and loved Betty will miss her. Pastor Stephen Luzader will officiate a graveside service for Betty and her husband Robert at 10:00 A.M. Saturday, December 1, 2018 at the Lima Memorial Park Cemetery in Lima, Ohio.